We are a whole selling company based in Gothenburg, Sweden. We were established in 1994. Our main market is Scandinavia. We offer a large selection of home and garden decor which includes many licensed items such as Disney, Warner, Betty Boop and Popeye. 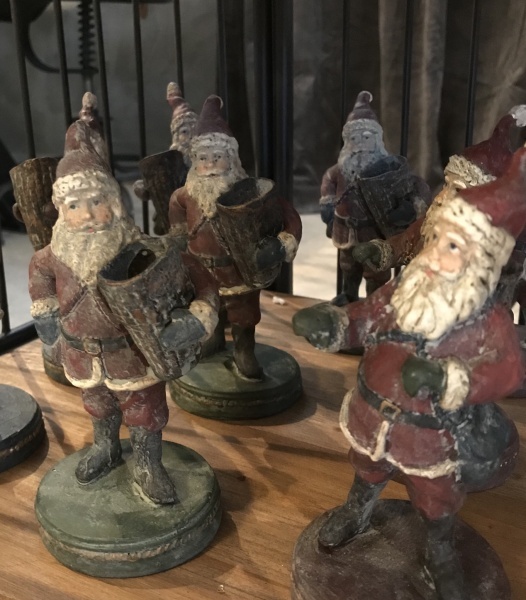 We also have arts and crafts ,antique reproductions, Christmas items and gifts, Our items are all original, high quality, hand crafted made of various materials. During the last years we have also started to do more of our own designs, which have been successful. Thank you for visiting our site. Velur pute med frynser 45x45cm Flere bilder kommer!